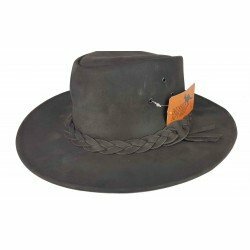 Stetson hat forms 100% wool. 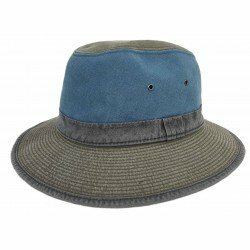 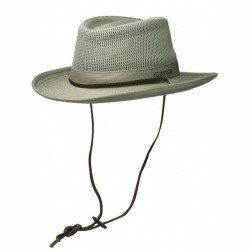 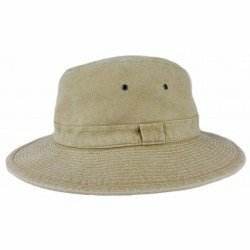 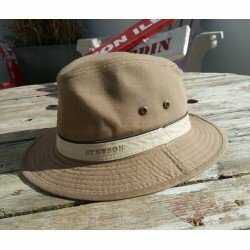 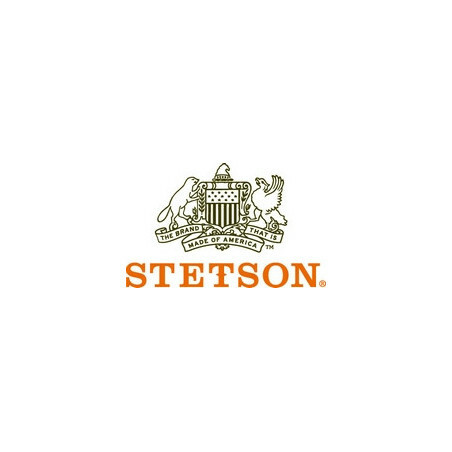 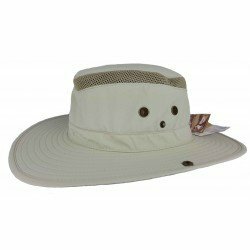 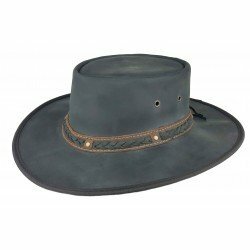 Stetson hat 100% Pure wool is waterproof. 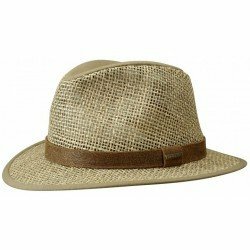 It has a classic style that can be worn easily. 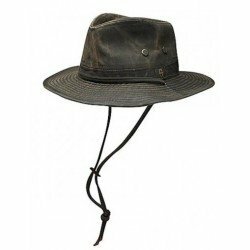 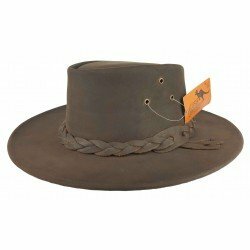 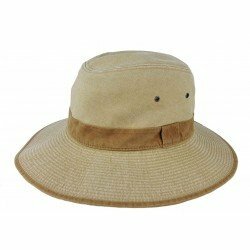 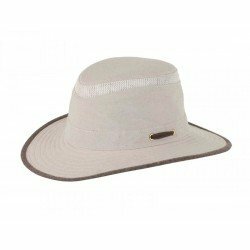 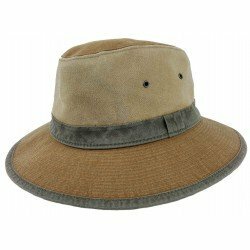 This mythical hat from the American West is made of wool felt specially treated to be waterproof and offer more flexibility and lightness. 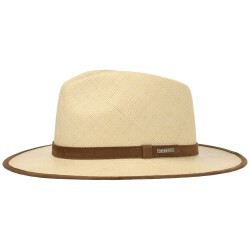 Result, one can fold it in all the directions or keep it in his pocket, it is never crumpled.